Welcome to the official website of the 2018 Conference of the Standing Committee of Regional and Urban Statistics (SCORUS 2018). The event will be held on 6-8 June 2018 in Warsaw, Poland. The SCORUS 2018 Conference is the opportunity to share knowledge on most recent developments and challenges of regional and urban statistics. 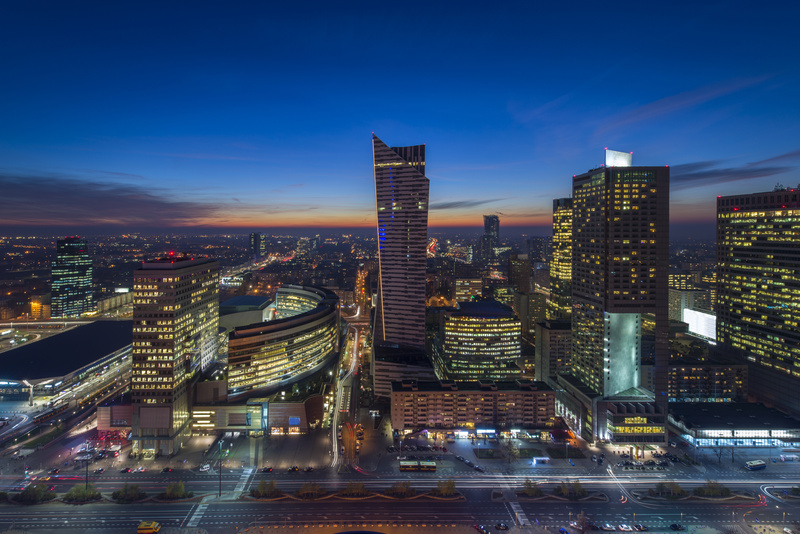 in Warsaw, Poland at Radisson Blu Sobieski Hotel.